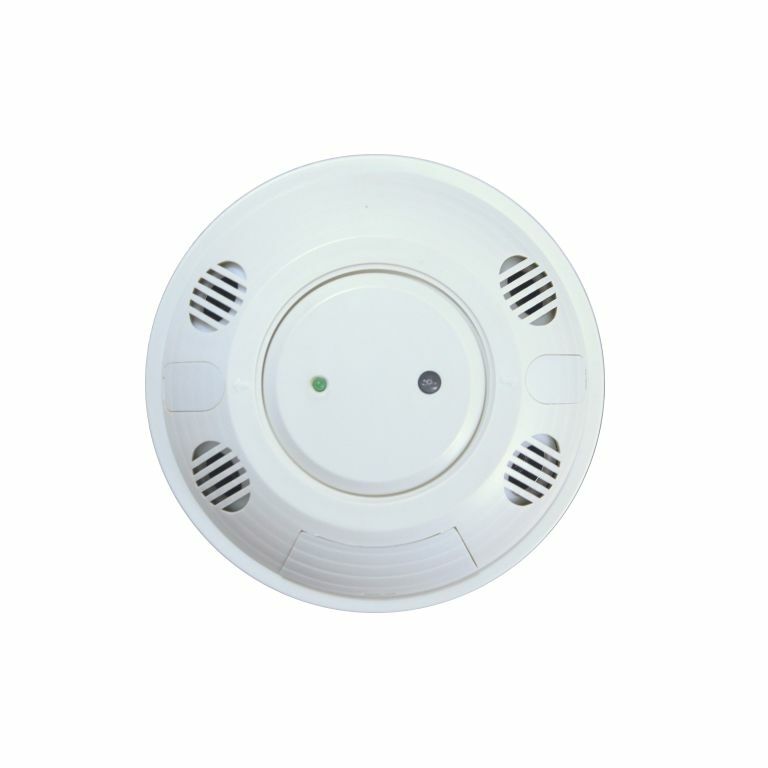 The GENCUS2000 ceiling-mounted Ultrasonic low voltage Occupancy Sensor employs ultrasonic technology to accurately detect occupancy and automatically turn ON lighting. This low profile sensor is ideal for motion detection over partitions and other common obstructions. Once lighting has been turned ON, it employs ultrasonic technology to keep lighting ON while areas remain occupied. When the room or area is no longer occupied, the sensor turns OFF lighting after a preset time delay. The low profile sensor is ceiling-mounted for greatest sensitivity to motion in large areas with obstructions. 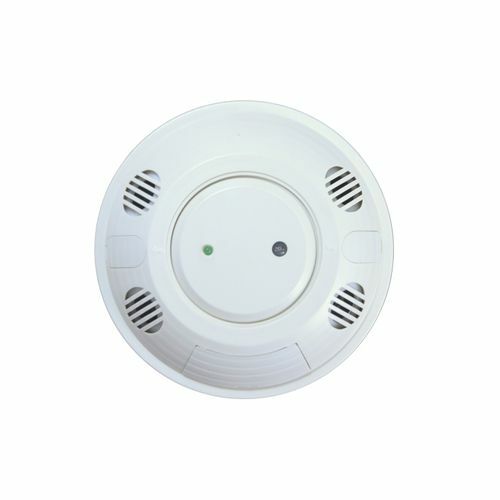 With a 360-degree field of view and up to 2000 square feet of coverage area, the ceiling-mounted Ultrasonic Occupancy Sensor is ideal for conference rooms, classrooms, bathrooms, and large office areas.